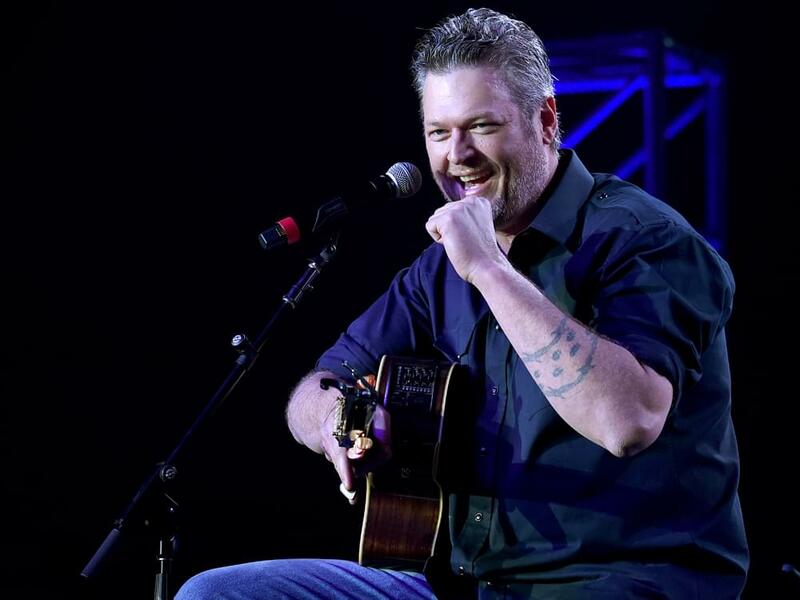 Blake Shelton’s Ole Red Gatlinburg is celebrating its week-long grand opening in Gatlinburg, Tenn., March 11–17. 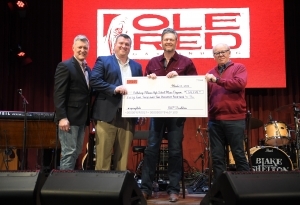 On March 13, Blake took part in the festivities by performing a private concert that raised $29,214 via tickets sales for Gatlinburg-Pittman High School’s music programs. Ryman Hospitality Properties donated an additional $25,000 to bring the total to $54,214. March 14–17, Ole Red Gatlinburg will feature a Blake-approved lineup of free performances from former contestants on NBC’s The Voice. Ole Red Gatlinburg is a multi-level, 13,500-square-foot entertainment venue with a two-story bar and restaurant, retail area, performance space, dance floor and exterior terrace. Gatlinburg is the third Ole Red location, following the first in Blake’s adopted Oklahoma hometown of Tishomingo (September 2017) and a second in Nashville (May 2018). Blake recently announced plans for a fourth location coming to Orlando, Fla., in 2020.